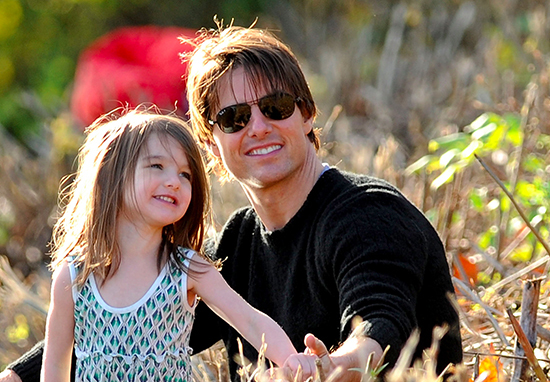 Multiple sources have claimed Tom Cruise hasn’t seen his daughter, Suri, in years because apparently, the private life of an 11-year-old is hot gossip. The youngster, who has recently featured on the front of Vogue, was seen braving the February chill out and about with her mum, Katie Holmes, in their hometown of New York this week. Her allegedly estranged father was no where to be seen. In fact, they haven’t been seen together in public since August 2012, when he took her to Disney’s Typhoon Lagoon Water Park in Lake Buena Vista, Florida. Us Weekly reports speaking to an unnamed source from inside the family – who probably won’t be getting an invite to Thanksgiving this year – who said: ‘Tom hasn’t seen or even called Suri in about three years’. Another so-called insider alleged: ‘Tom has no relationship with Suri’. In May 2017 he made a quick comment about Suri when asked by The Sydney Morning Herald if his child may go into acting. You never know, you never know. The former Scientologist also has two adopted children with ex-wife Nicole Kidman, Isabella, 25, and Connor, 23. Holmes, of Dawson’s Creek fame, married Cruise in 2006, after the birth of their daughter, Suri, but later divorced in 2012. 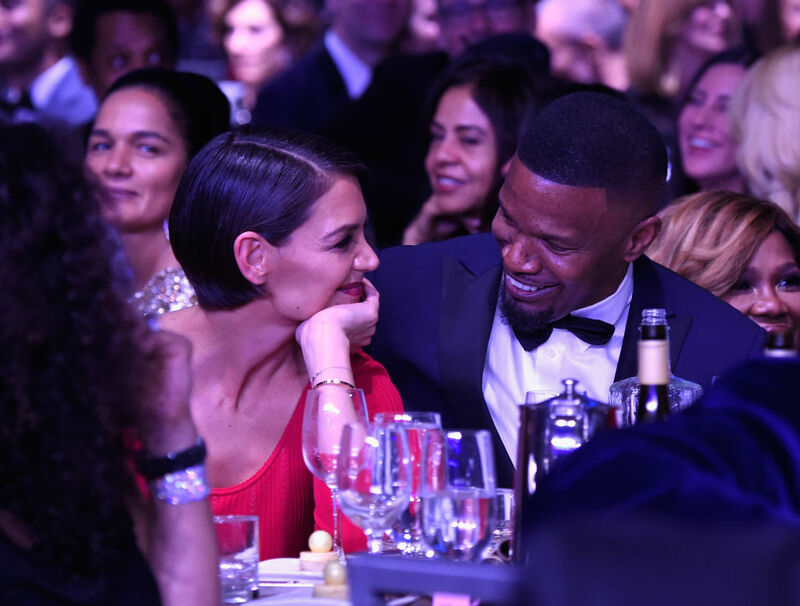 Holmes now dates Jamie Foxx. 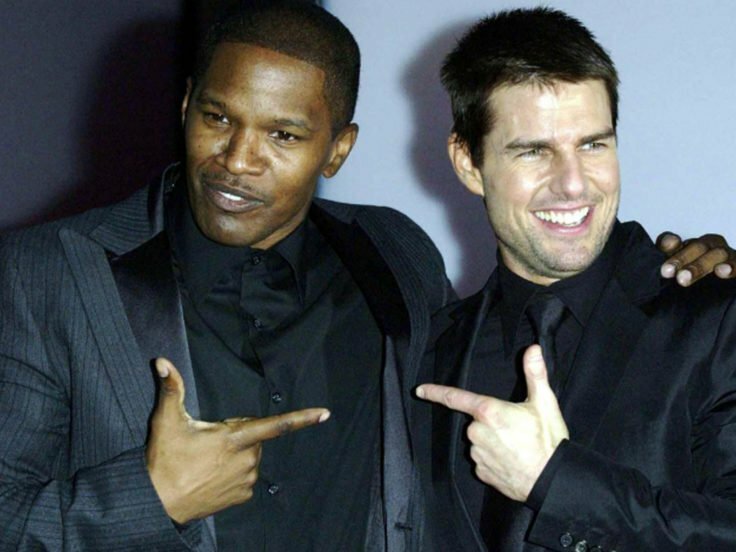 Tom Cruise apparently feels ‘betrayed’ by the recently revealed secret relationship between his ex-wife and Foxx. Tom and Jamie had been long-time friends and have worked together in the past, with both actors starring in 2004’s thriller Collateral. Although Katie and Jamie’s romance is new information to us, Tom has reportedly known about the relationship since it began way back in 2014. 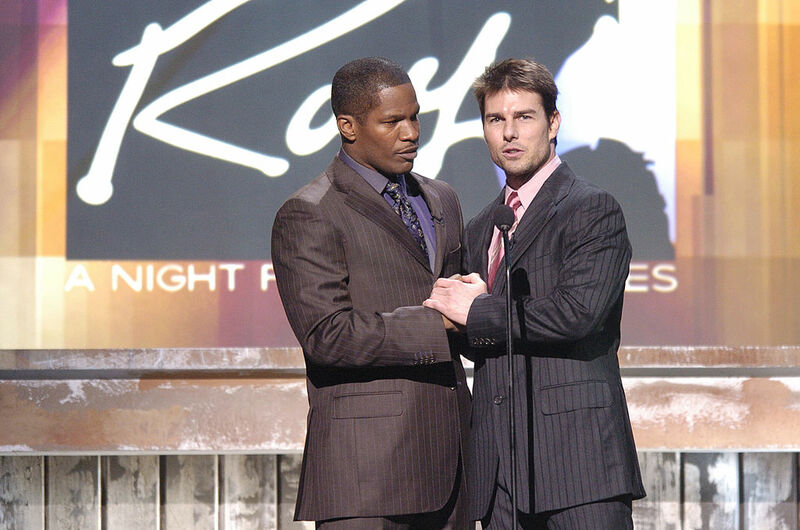 Yet another source close to the Mission Impossible star explained to Hollywood Life how Tom feels let down by two people he once trusted. Tom is shocked and upset Katie is dating a co-star he once considered a close friend. He feels betrayed by both of them. It was the summer of ’13 when Jamie and Katie’s mutual affection are said to have started to blossom, after an encounter at a Hamptons Gala. After filing for divorce the year before, Katie was becoming notably more sociable after a short period away from the limelight. Gossip about a potential relationship circulated regularly, however the pair would always brush the rumours aside, insisting they were just good friends. Tom has known about Katie and Jamie’s secret relationship since the beginning and it has always bothered him that they were hooking up. While Katie and Jamie did their best to keep things a secret from the world, Tom is too well-connected and found out about them shortly after their romance began. After their separation, Holmes admitted she feared Cruise, 54, would abduct their daughter Suri. 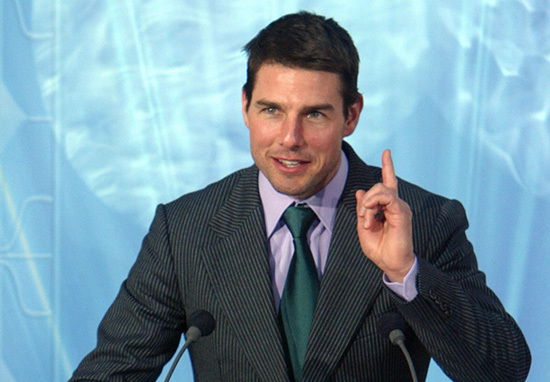 She claimed she was also frightened of potential intimidation from the church of Scientology, where Tom was a powerful figure until his recent departure. Holmes now has a new show on TV and is set to return in her first series as a regular, since Dawson’s Creek. The 39-year-old has signed on as the lead of Fox‘s FBI drama pilot from former Empire showrunner Ilene Chaiken and Melissa Scrivner Love. Holmes is also due to executive produce the as-yet unnamed project from 20th Century Fox TV and 3 Arts.